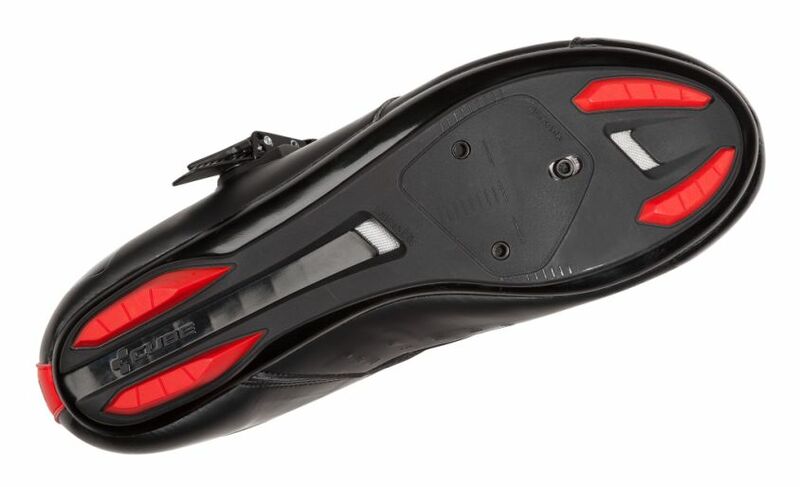 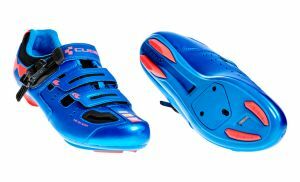 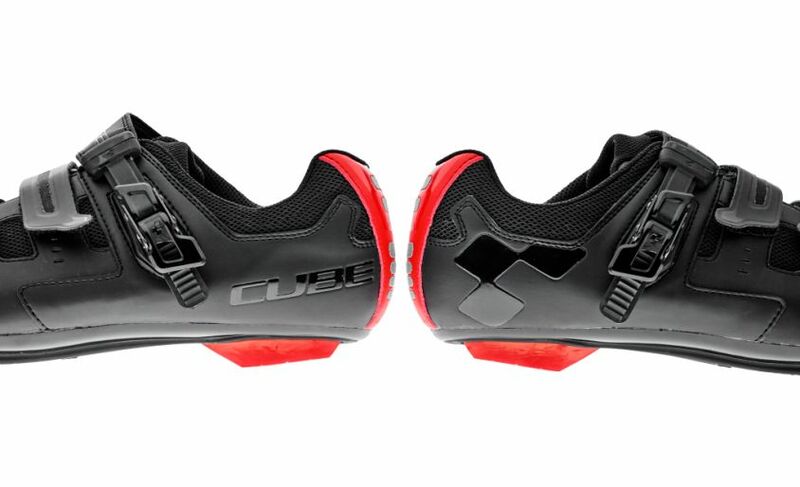 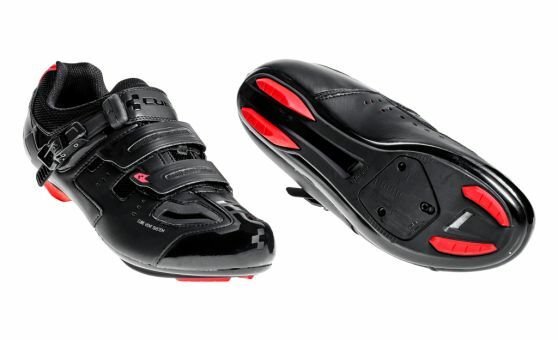 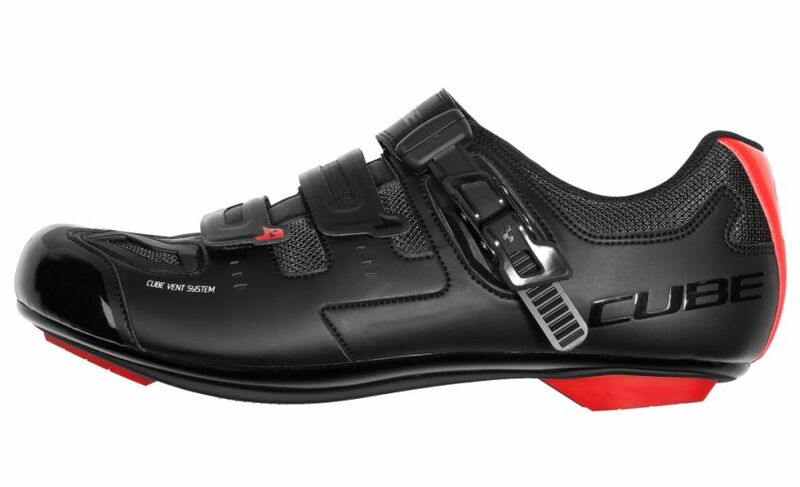 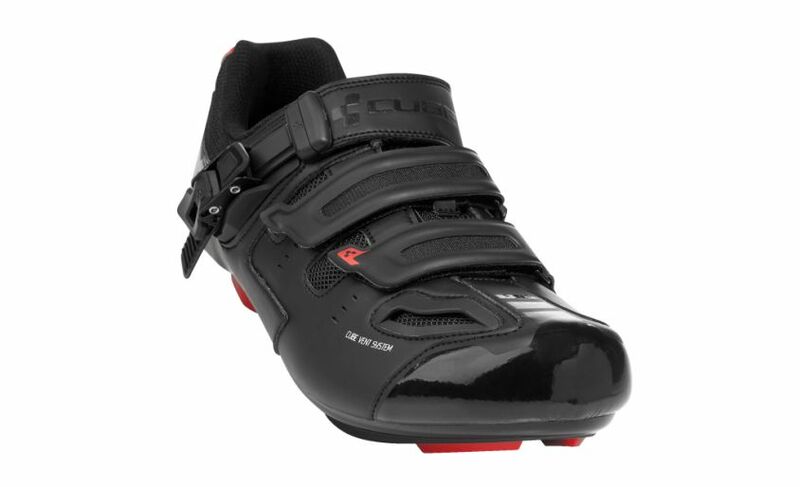 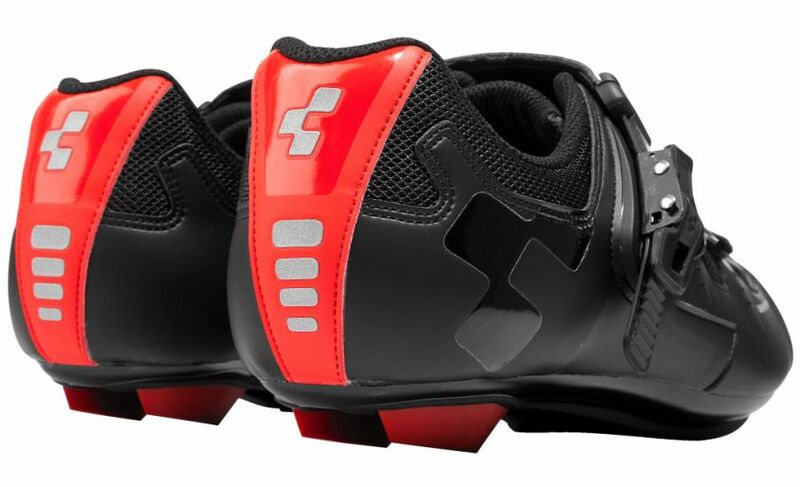 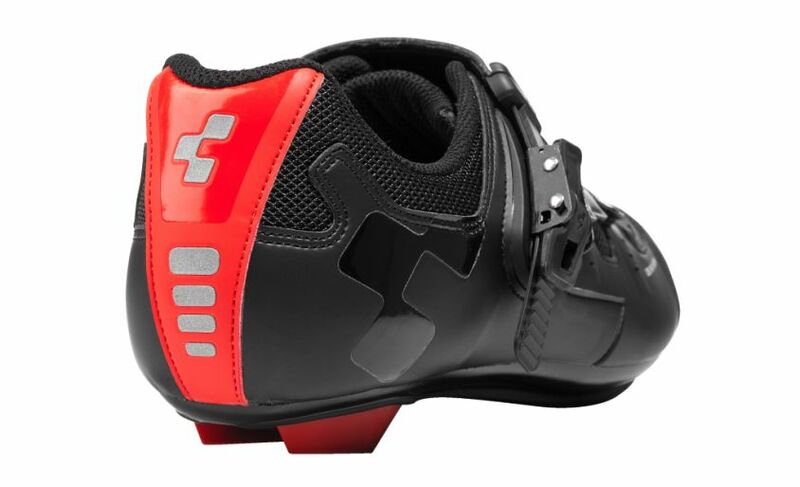 The CUBE ROAD PRO with its fibre reinforced outsole offers a perfect mix of high comfort and excellent power transmission for the performance-oriented mountain biker. 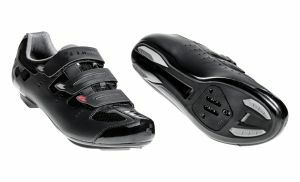 The Natural Fit lasts, which are specifically tailored to the performance-oriented biker's needs, offer optimal fitting. 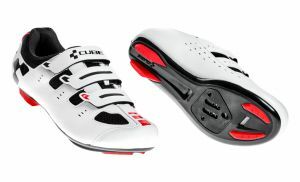 The shoe is protected from abrasion and damage all around thanks to the Cube protection shell. 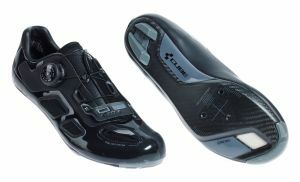 The shoe has reflector elements on the back to increase the passive safety. 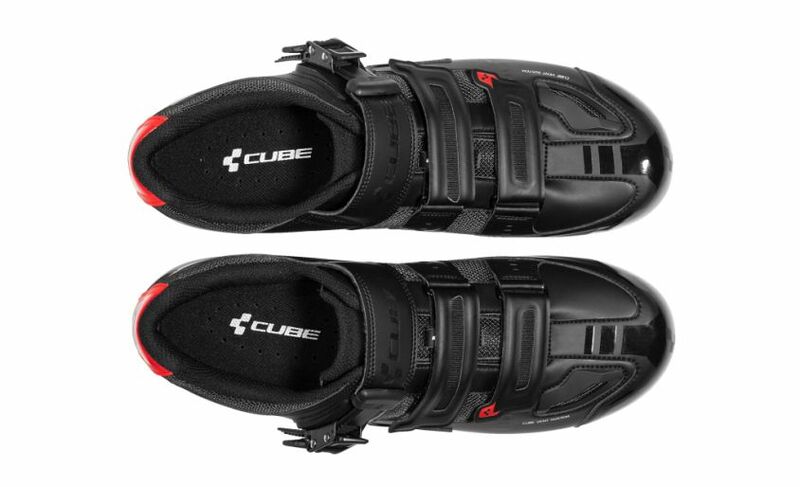 Not only the 45° sealing system with ratchet but also the two additional velcro straps provide ergonomic handling with the Cube wing system. 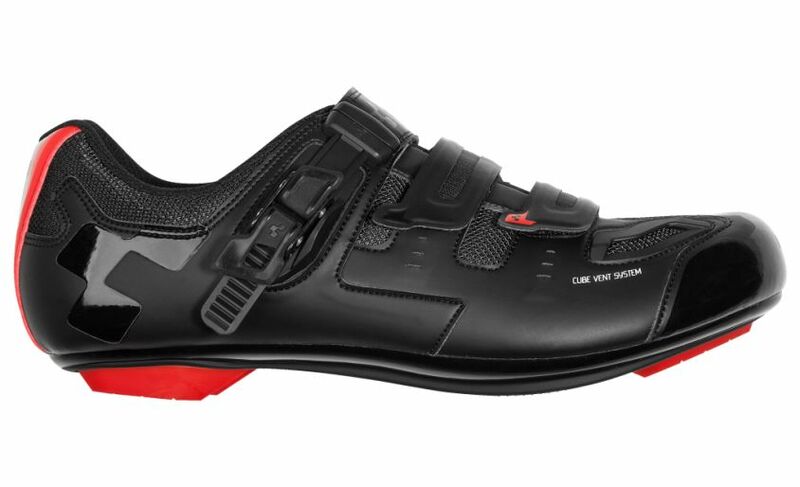 The best possible cooling of the foot is done by the air intake of the Cube vent system.